This invitation idea was inspired by sand and starfish and would be perfect for a couple planning a tropical beach themed wedding! 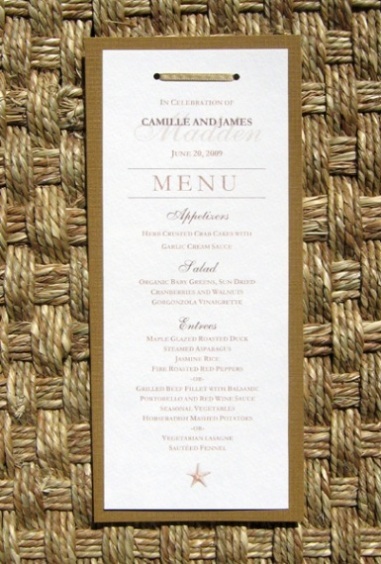 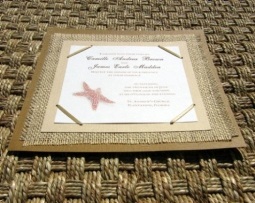 We mounted white and tan stock paper on a burlap and brown stock paper background. 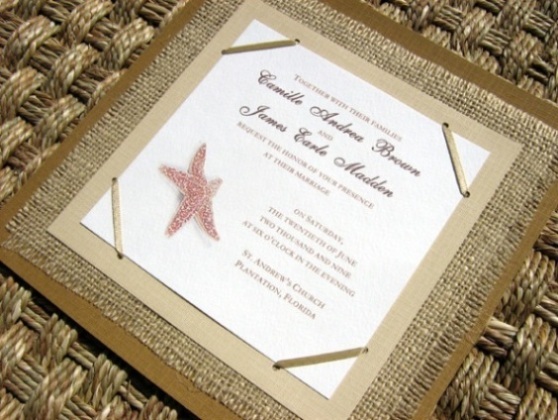 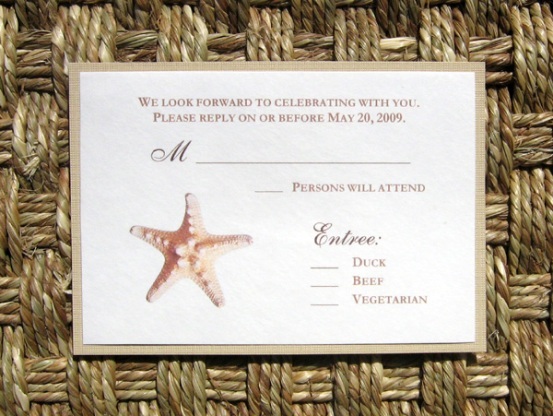 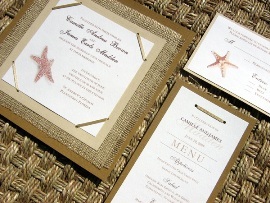 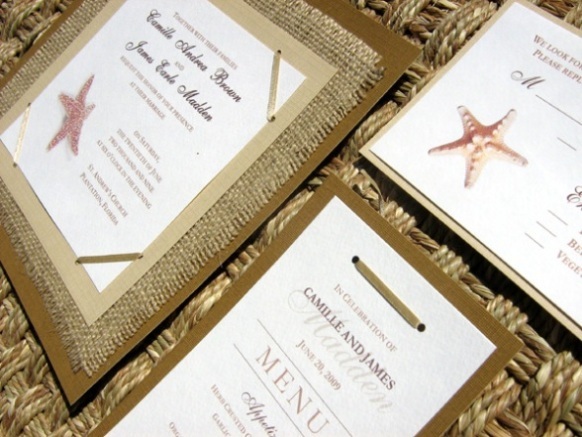 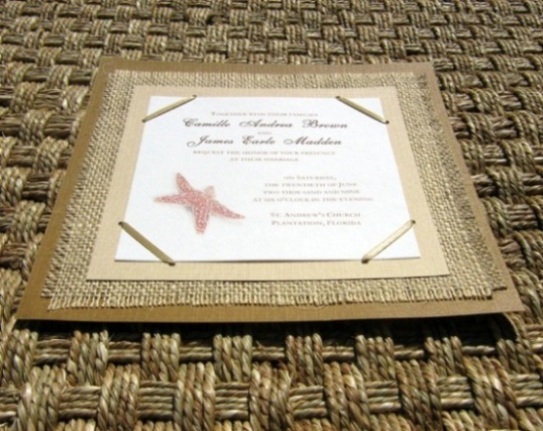 Top that off with beautiful starfish designs and an elegant but rustic frame of brown cord and you have a finishes invitation that's sure to get attention. 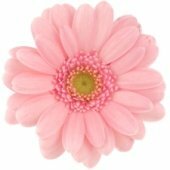 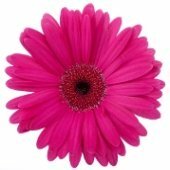 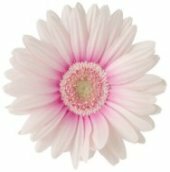 Click on the image to see the details up close. 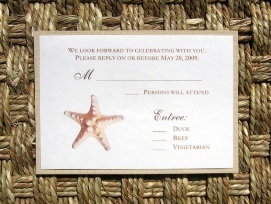 Want to have this card custom made just for you?